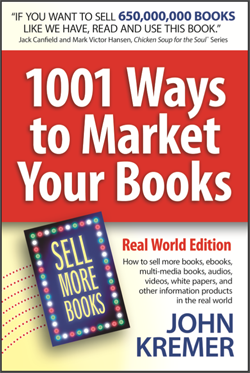 Write a Great Book: Write a readable, entertaining, informative, and inspirational book. Don’t settle for almost good. Get a good book editor. Note: Your writing can always be better. Always. Design a Great Book: Start with a memorable, brandable book title. 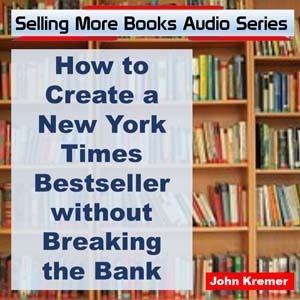 Design a readable book interior. Great covers sell books. If you spend anything on self-publishing your book, spend it on getting a great cover design. Build a Great Website: First choice: Create a topical website around your keyword. Second choice: Create a brandable author website. Create a Great Tribe: Be consistent in blogging. Short blog posts are fine. 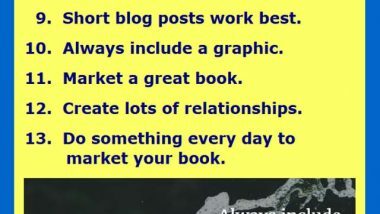 Always include a graphic with your blog posts. Socially share your posts and links. Market a Great Book: Create lots of relationships. 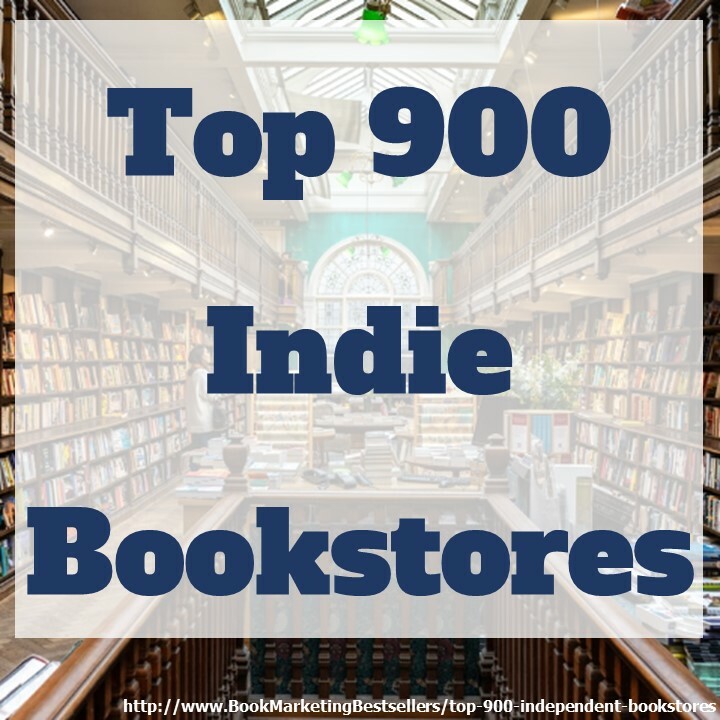 Do something every day to market your book. Don’t waste any opportunities. 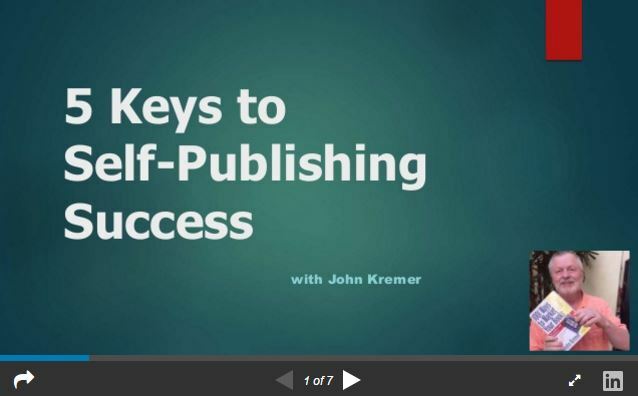 Self-publishing is the golden road!